Looking for 3 mommy’s who want to earn an extra income every month and work to be a stay at home mommy!! First come serve! ✨Do you own a smart phone? ✨Can you work 10-15 hours per week? ✨Are you a team player? ✨Virtual training for your convenience! ✨Graphics ready for your use! 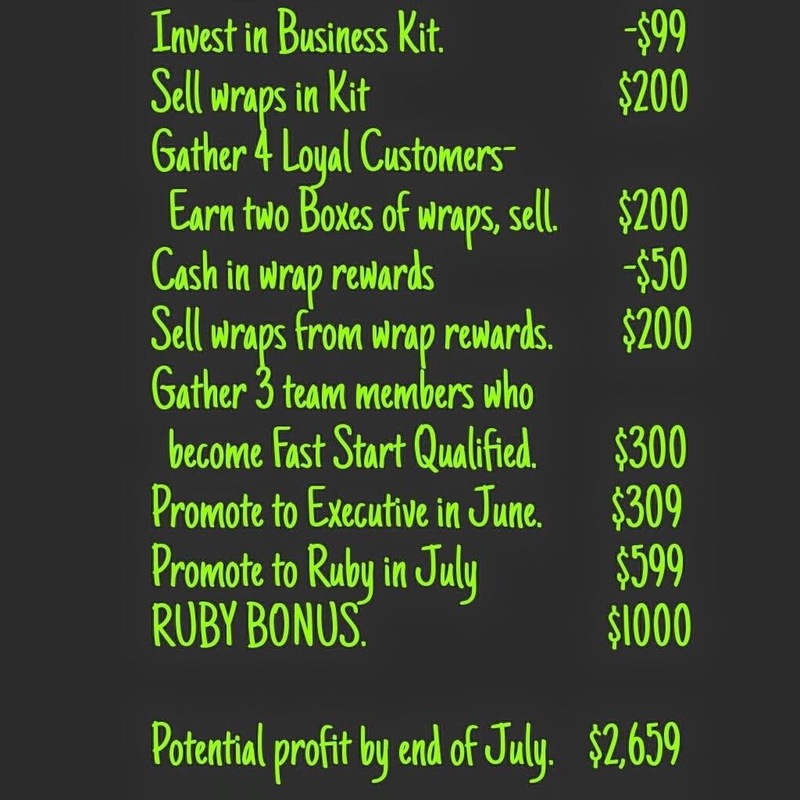 $99 to start and it includes 4 #wraps!